Self acclaimed #ThaCrazyBlogger "Osisanwo Azeez Adebowale" Popularly known as “Yung ZEELEE MD” an adept ‘BLOGGER’ and a "RAPPER" kicks off 2k18 returns with a lovely, classical, very promising and tuneful sound full Freestyle jam titled "BALLIN". 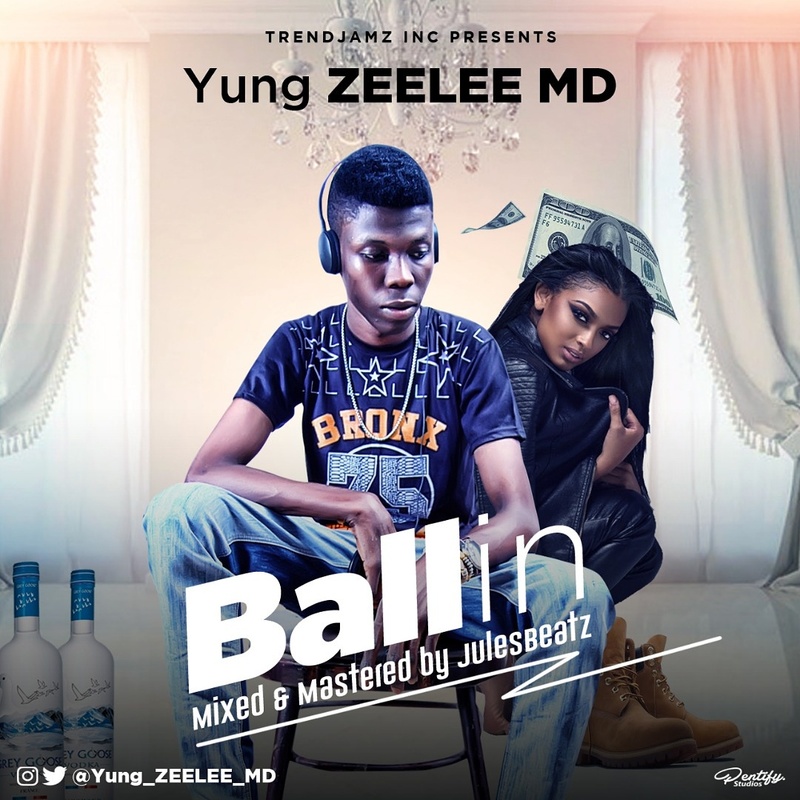 wanna keep "BALLIN" this should top your playlist. Production credits goes to JulesBeatz.